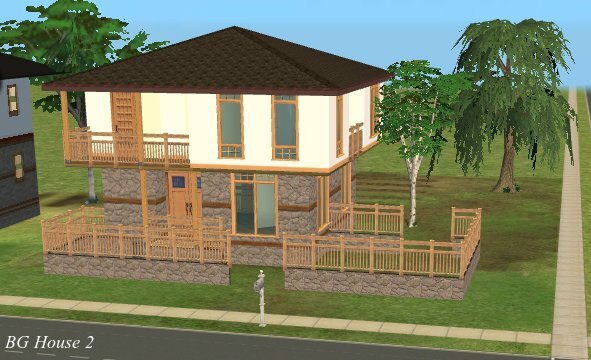 3 starter homes.They are all Unfurnished. 76 people have said thanks to lidiqnata for this download. This is odd. 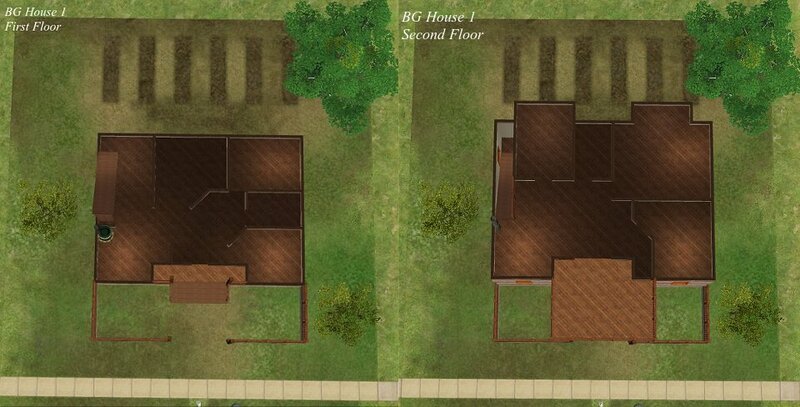 I don't fancy basement or 2 story houses, but I like yours! 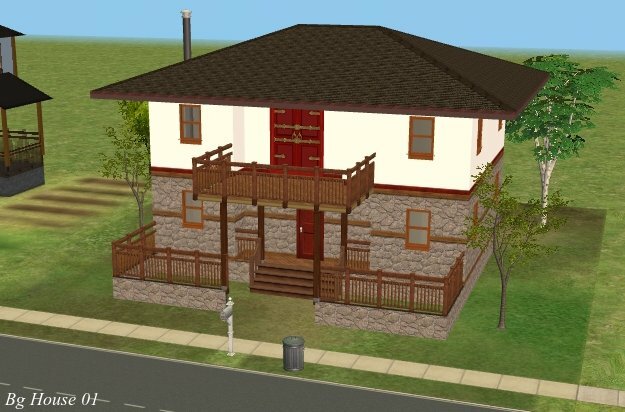 Never crossed my mind that our old houses style can be implemented in TS2. And you made it look so easy I'll give it a try as well. I love the style, the stories ... I'll probably try to create an entire village with such houses! 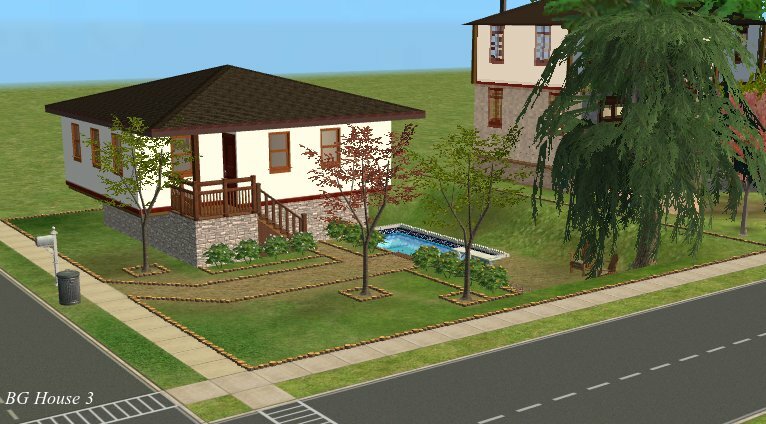 Derelict Dreamhome - Starter for the Brave - now in Seasons version too!